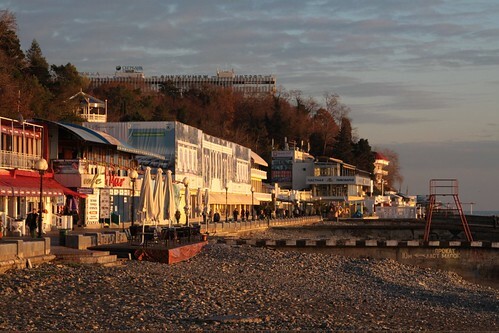 Sochi is a popular resort town on the Black Sea coast of Russia, and like anywhere tourists flock to, so do the gimmicky tourist traps – however a game of one-upmanship is afoot. 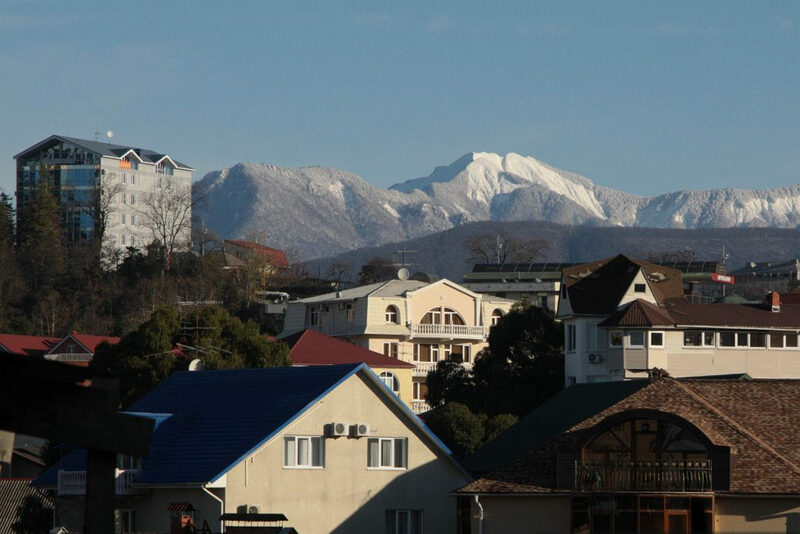 On our travels through Europe at the end of 2012, the longest rail journey we made was the 2300 kilometre, 45 hour long ride across Russia, from sunny Sochi on the shores of the Black Sea to snow covered Saint Petersburg beside the Gulf of Finland. So what did I see out of my train window?